Buy exclusive Link Pyramid (3 tier) with 3500+ backlinks. Send your website URL and keywords. Delivery within 5-7 days only! 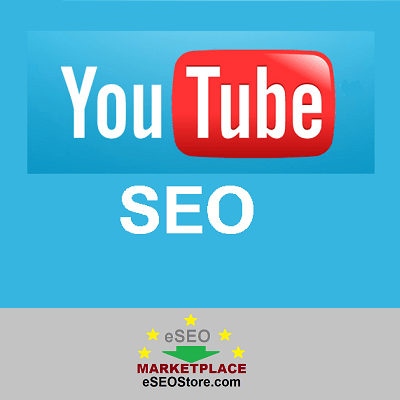 Do you want to rank your website in Google? 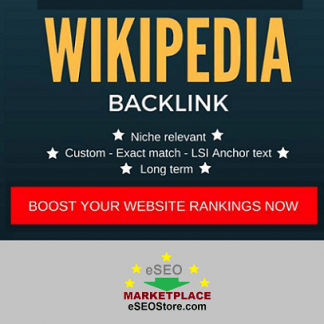 We have formulated the Best Link Pyramid (3 tier) where you will get 3500+ backlinks, all from Unique Domains. 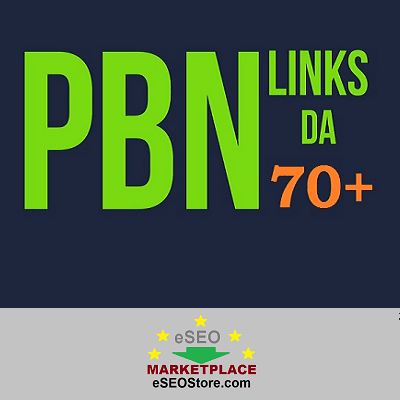 TIER-1: 10 Web 2.0 Properties PR9-PR1 with Contextual Backlinks to your Url + 10 PR6-PR1 Article Directories Submission + 30 PR8-PR3 Social Bookmarking = Total 50 links. TIER-3: 3000 Blog Comments + Lindexed. A: We will need website URL and your keywords. A: You will get the full report delivered within 5-7 days. A: You will get 100% refund if you don’t get the service as described. 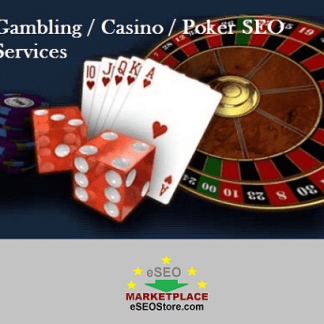 However at eSEOstore you will always get the service as described. So what are you waiting for? Just place your order using PayPal and buy 3 tier link pyramid to improve your Google SEO ranking. 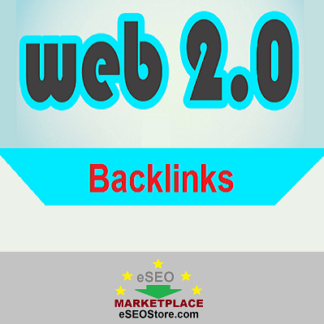 If you need more quality backlinks, you can check eSEO marketplace for wide ranges of SEO and link building services.